For the gift that keeps on giving, look no further! 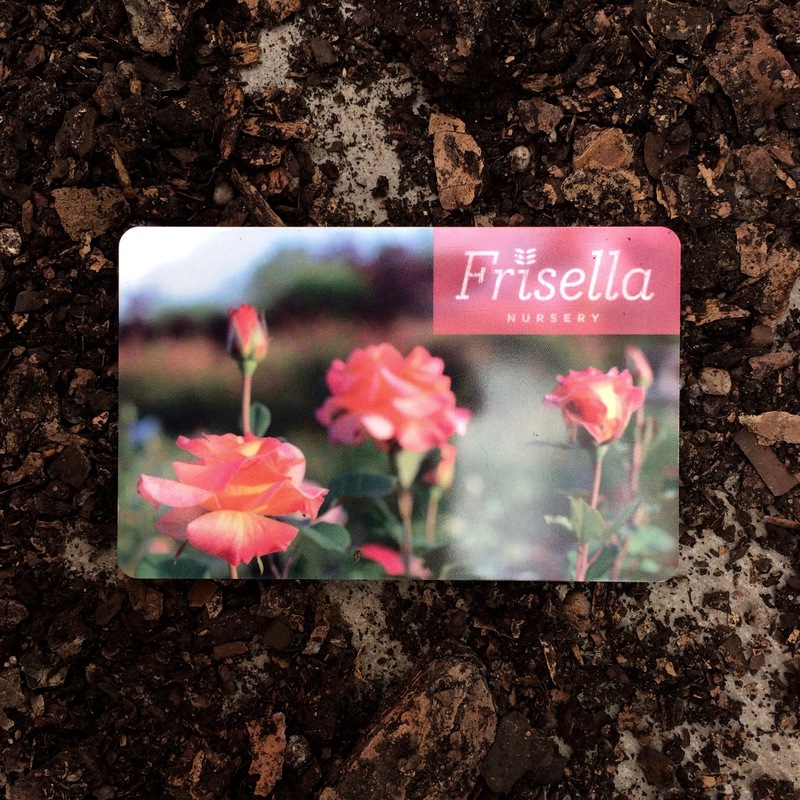 From flowers and trees to cookbooks and garden tools, at Frisella Nursery there’s always a lot to choose from. Make gifting easy for yourself and exciting for your giftee by letting them pick for themselves. These gift cards are for in-store use only and will be mailed to the address given at checkout. Shipping is free!